Women’s Rehabilitation Center (WOREC) is a non-governmental organization working for the protection and promotion of human rights. Established in 1991, WOREC is one of the leading national organizations in Nepal that works to prevent violence against women, its causes and consequences and to ensure the economic, social and cultural well-being of women as well as other marginalized groups. 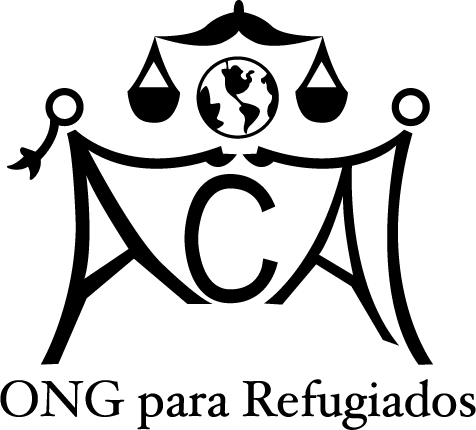 WOREC started its work with the objective of preventing the trafficking of women and children and advocating for the rights of survivors. WOREC is the first organization in the country to introduce the concept of safe migration as a tool for the prevention of trafficking. Ever wondered how the TIP Report is formed? Why it exists? How much it has grown since its inception? Starting as a Tier 3 country in the early 2000s, the government of Armenia worked hard to improve their record, and succeeded. Check out how they improved their human trafficking/modern-day slavery record!